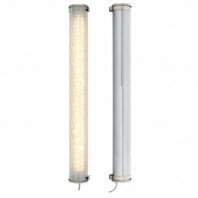 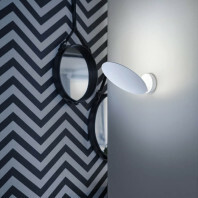 Wall lights can be used as a key element when talking about the impact of light on mood. 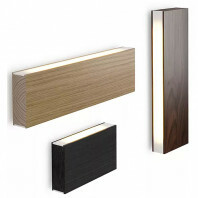 Correct loading and selection of wall lamps can create an environment that will be a small oasis of peace and tranquility. 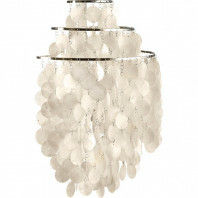 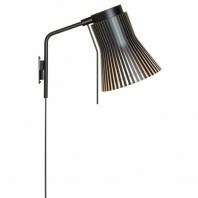 Only one properly placed lamp can contribute to creating a romantic, gentle and relaxed atmosphere in our home. 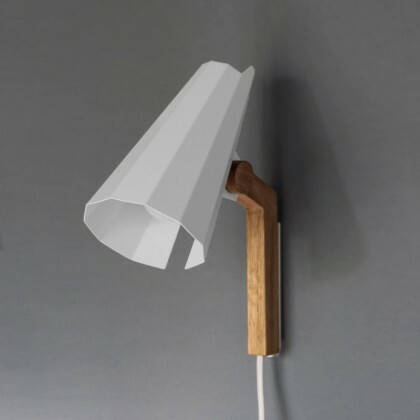 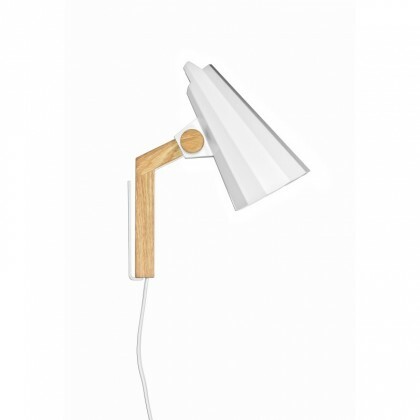 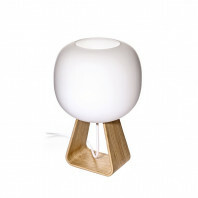 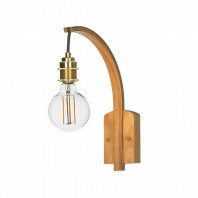 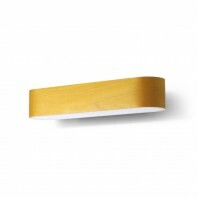 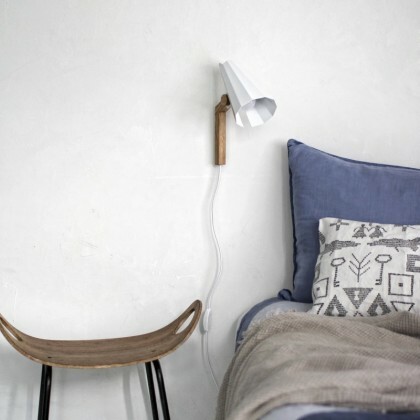 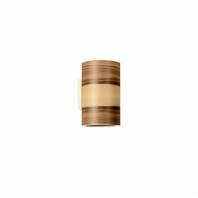 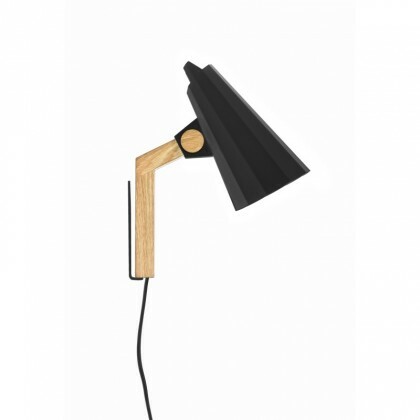 Made of solid oak and dimmable glass, the Himmee Filly Wall Lamp comes in two colour variations. 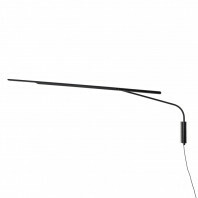 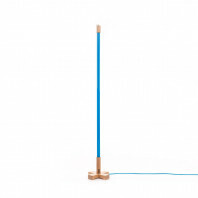 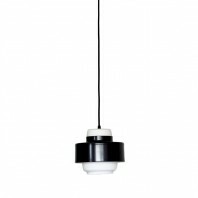 Choose between a model with the White shade made of aluminium and the cable of the same colour, or enrich your beautifully designed room with the one of Black shade and cable. 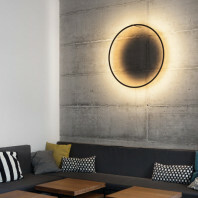 The end result is the same – natural lights and a nice atmosphere in your home, or an inspiration for finishing an important project in your busy day office. 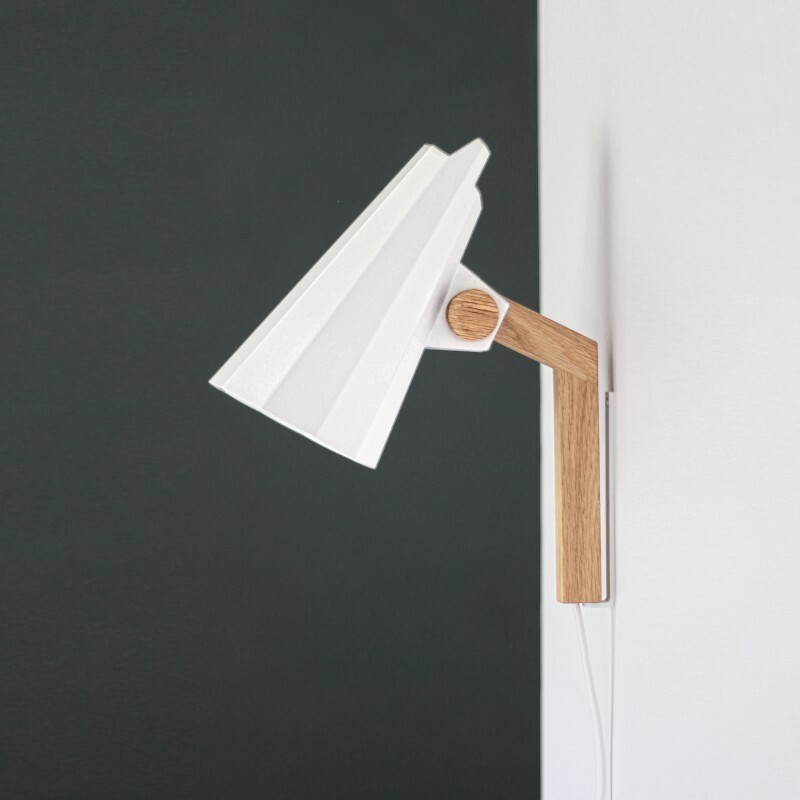 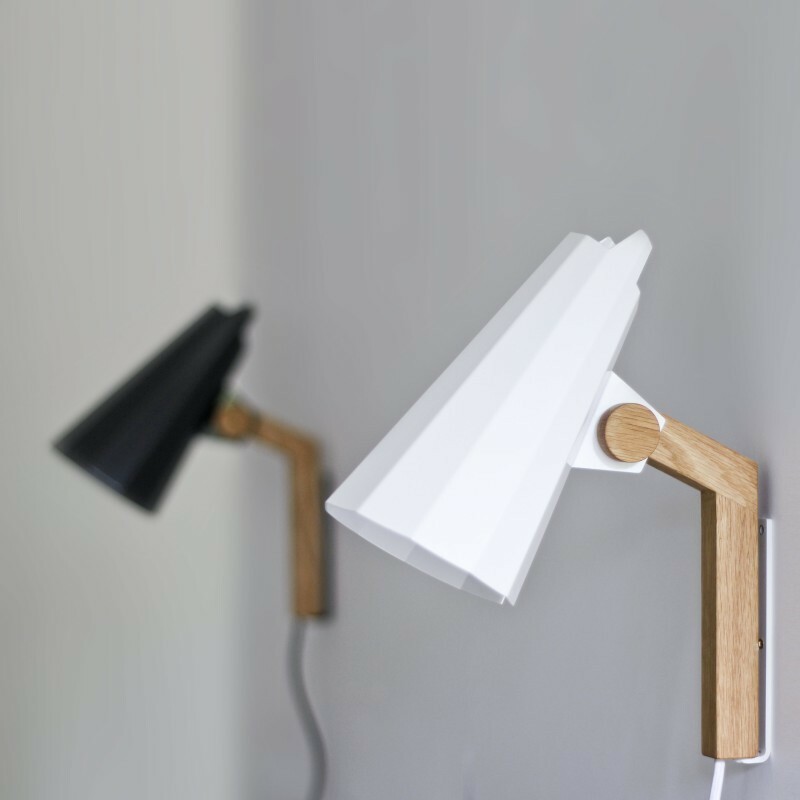 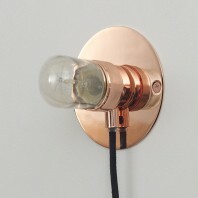 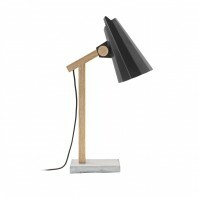 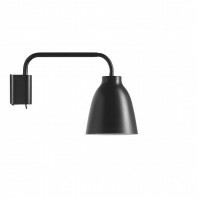 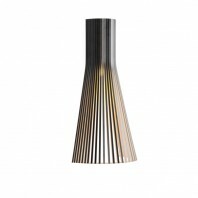 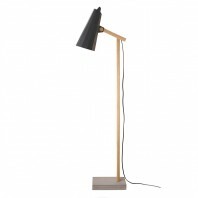 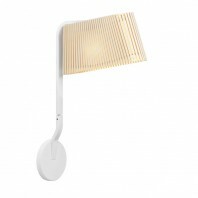 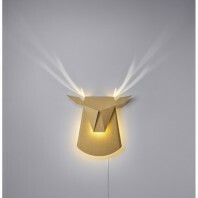 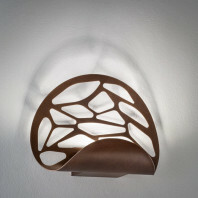 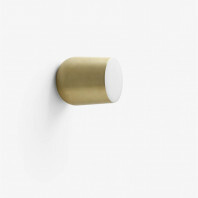 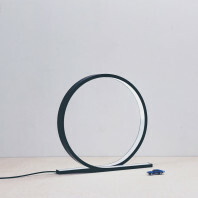 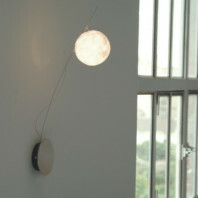 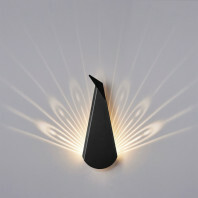 The Himmee Filly Wall Lamp is definitely a card that must be played if you aspire to a modern interior. 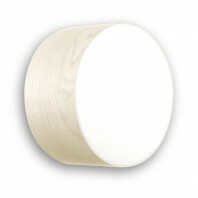 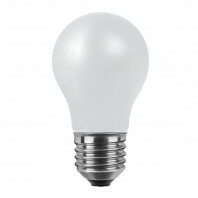 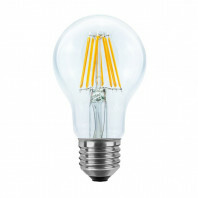 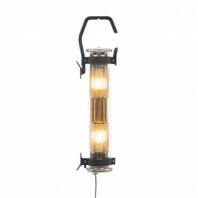 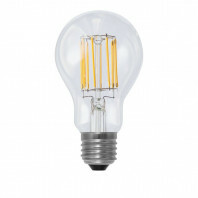 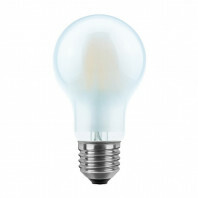 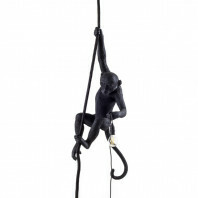 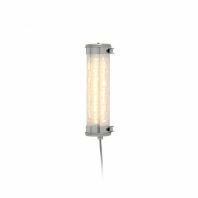 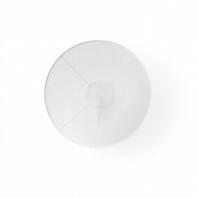 This powerful light source can really point out any details that you have on the wall or in a corner of the room.